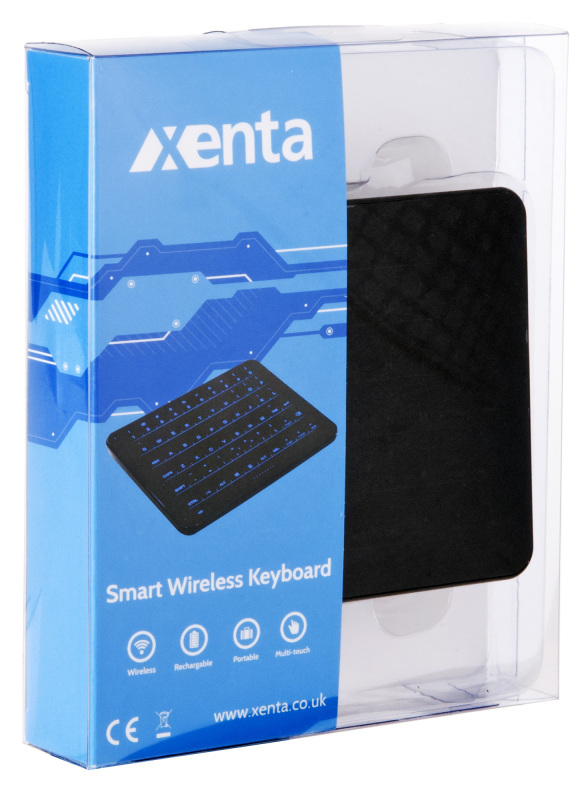 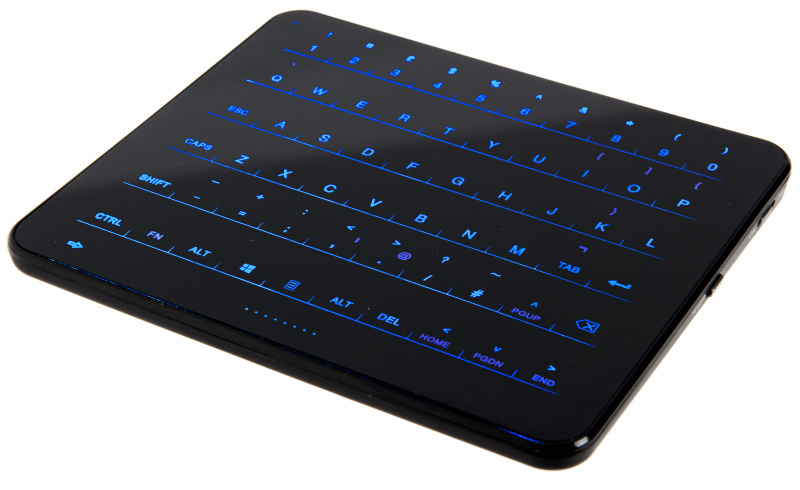 The ultra-thin Xenta wireless, touchpad keyboard is ideal for use with smartphones and tablets. 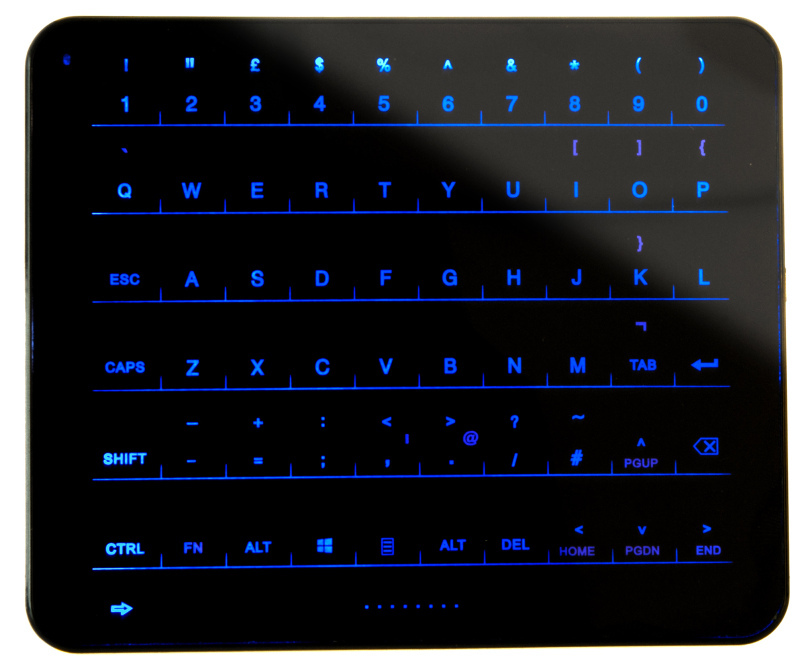 Bright blue, multi-touch display clearly projects a full size UK layout. 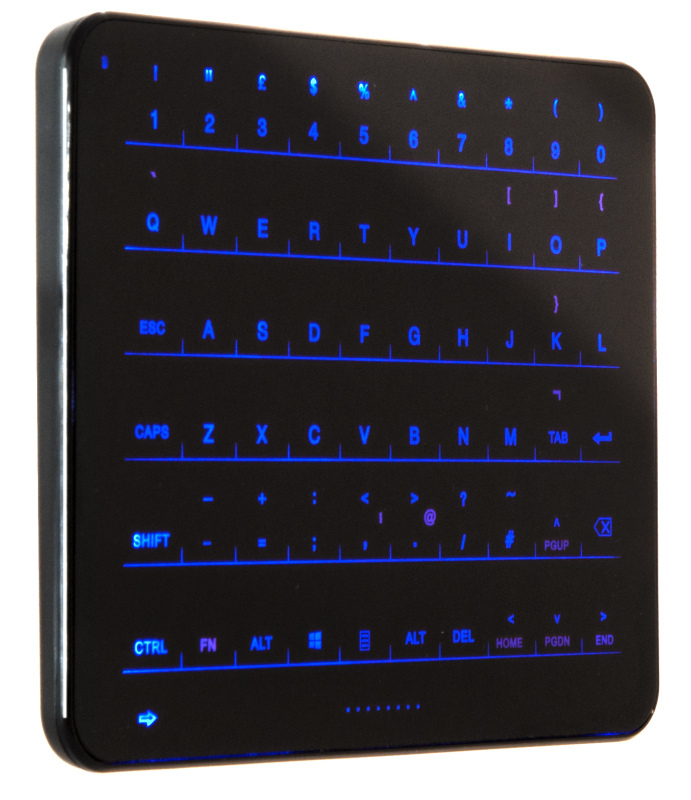 It’s easy to use, portable and rechargeable making it the perfect keyboard for travelling.